Sailing Boat Winch With Rope. 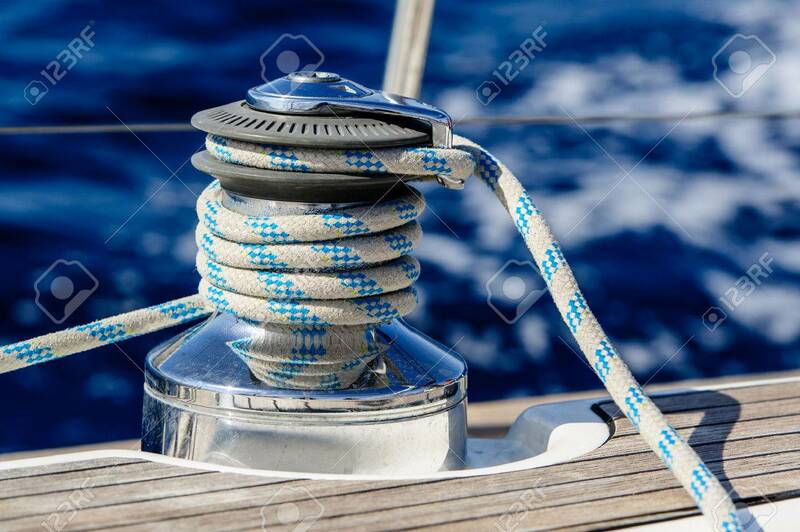 Close Up Yacht Equipment Stock Photo, Picture And Royalty Free Image. Image 31663165.